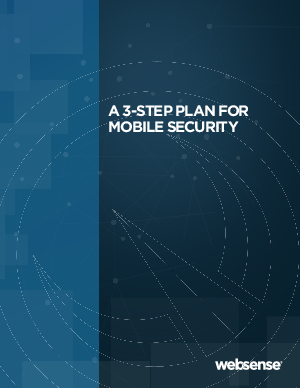 Mobile security is a complex problem that requires a holistic approach. Mobility is here. Mobility is now. Mobility (along with cloud and social media) is one of the three new technologies that brings new productivity opportunities—and associated security risks. Add in the consumerisation of IT, an explosion of corporate and personal mobile devices, and the fact that there are no simple mobile security solutions, and you have one of the major IT security strategy challenges of 2012. The challenge is how to enable productivity and mitigate the threats, vulnerabilities, and risks in a way that strikes the best balance and lowest total costs. Quote: "It's the data, not the device"